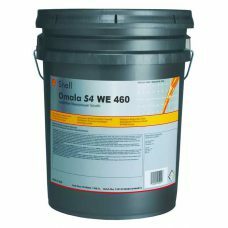 SHELL Omala S1 W 460 is a quality refined, high viscosity mineral oil compounded with a small percentage of fatty oils. Particularly suitable for lubrication of low speed enclosed gears and worm drive applications. Also suitable for the lubrication of high temperature, high pressure steam cylinders. SHELL Omala S1 W 680 is a quality refined, high viscosity mineral oil compounded with a small percentage of fatty oils. Particularly suitable for lubrication of low speed enclosed gears and worm drive applications. Also suitable for the lubrication of high temperature, high pressure steam cylinders. 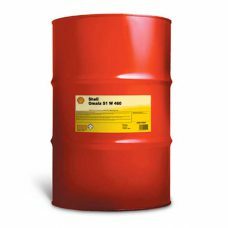 SHELL Omala S4 WE 220 is an advanced full synthetic heavy duty industrial worm drive gear oil formulated using select polyalkylene glycol base fluids and additives. 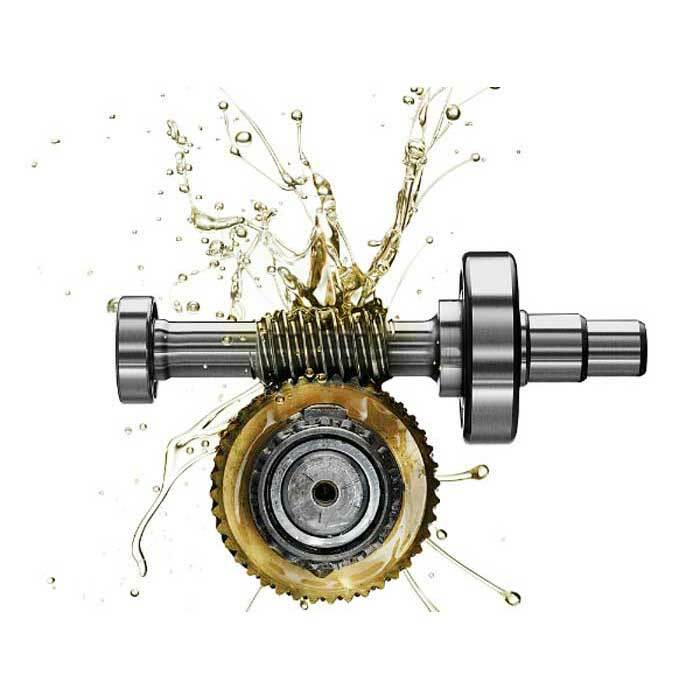 It offers outstand lubrication performance under severe operating conditions, including improved energy efficiency, long service life and high resistance to micro-pitting.